VANCOUVER - The British Columbia government says it will ease into allowing ride-hailing services, laying the groundwork for new rides to enter the market as early as the fall of 2019. “I know that people are looking for expanded transportation options to be available very soon and I want to reassure them that a lot of work is happening to get this accomplished, but it is important that we get this right,” she said. “Anything that can make us competitive is a welcome step, because if we're not competitive we can't survive,” Kang said. 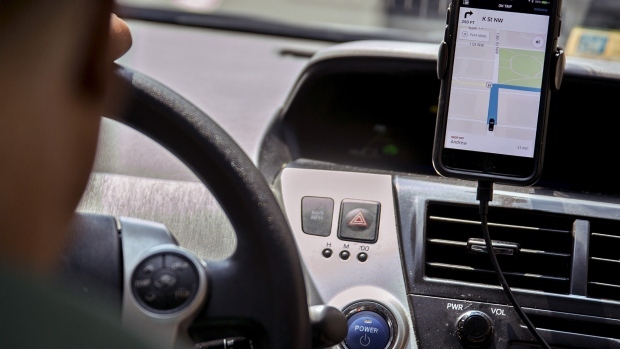 “In our view, a better approach would be to modernize the taxi industry concurrently with bringing in ridehailing,” said Adam Olsen, Green party spokesman for transportation. At a news conference following the announcement, Ridesharing Now for BC member Ian Tostenson said the group was “very, very happy” with the minister's announcement, which he said represented one of the first positive steps toward ridesharing, even if it's a cautious one. “We are extremely disappointed in today's announcement. It is unacceptable that ridesharing is going to take at least 18 months,” the group said in a statement, adding British Columbians deserve the same services as some other cities in Canada.